Preheat oven to 350°F. Spray an 8×8-inch casserole pan with cooking spray. Mix all ingredients until blended. 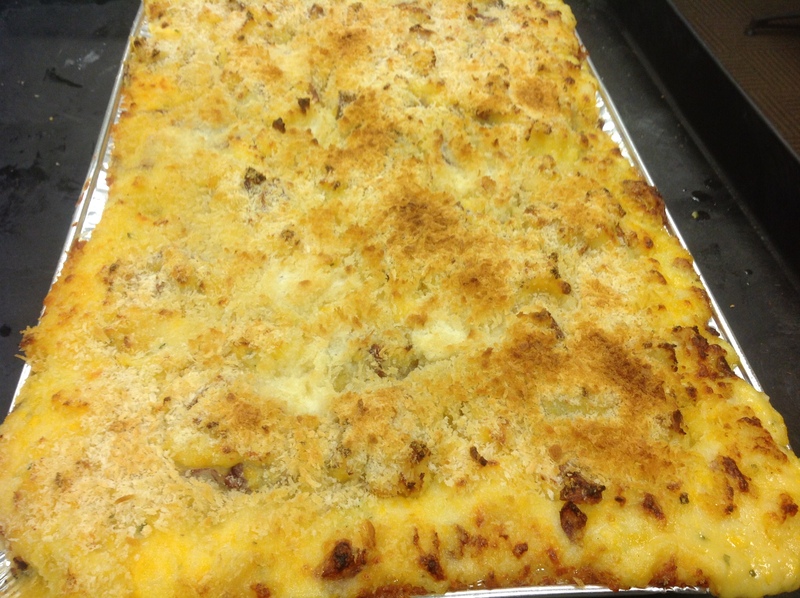 Pour into casserole pan, top with topping (see recipe below), bake 45-60 minutes or until firm. Mix together, sprinkle over casserole. Mix sugar and water in medium saucepan. Bring to boil on medium-high heat. Add cranberries, cinnamon and orange peel; return to boil. Reduce heat to medium-low; simmer 10 minutes or until cranberries burst and sauce begins to thicken, stirring occasionally. Remove from heat. Stir in vanilla. Cool to room temperature. Cover. Refrigerate until ready to serve. Preheat oven to 350°F. Heat butter in a large skillet over medium heat. Add onions and celery. Saute until soft and translucent, about 5-8 minutes. Remove from heat and stir in parsley, thyme, salt and pepper. In a large casserole dish combine cornbread cubes, onion mixture and chicken broth. Bake 30-35 minutes, or until slightly golden. I hope you all have a wonderful Thanksgiving with family and friends! 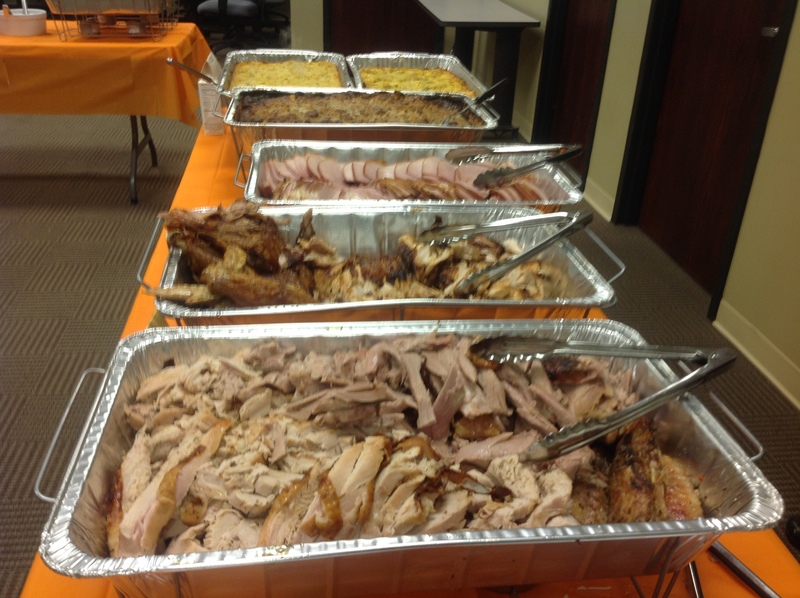 Thursday I had the challenge of making a home cooked Thanksgiving Luncheon for 100 people. First thing I did was contact two of my favorite colleagues to help with this endeavor. Good thing they were available, as business travels took me out of the country Monday and Tuesday. This could never have been successful without them! Our meal consisted of the traditional turkey, fried turkey, gravy, homemade cranberry sauce, sweet potato casserole, corn bread dressing, green bean casserole, ham, honey butter rolls, and of course pecan, apple, and pumpkin pies. However, not so traditional, we made my “Red Skin Smashed Potatoes” recipe and my dads recipe for stuffing. 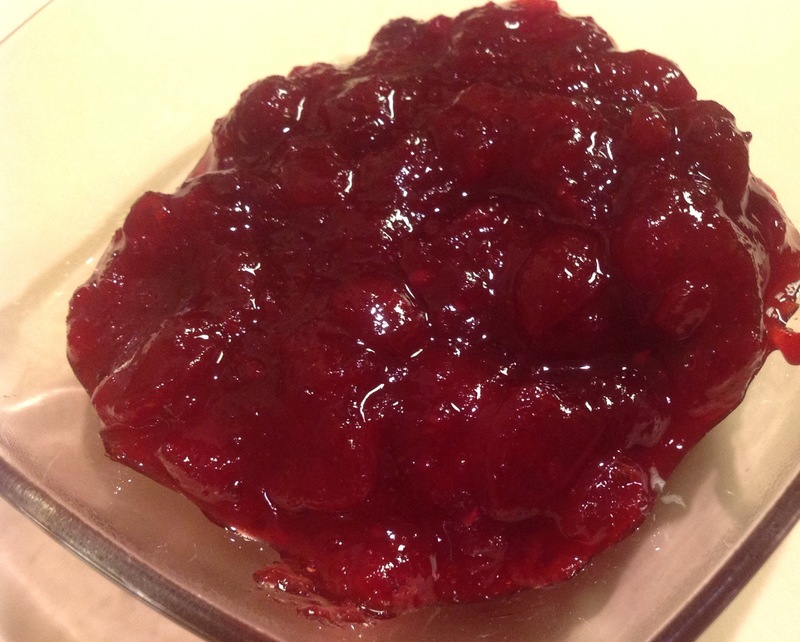 This recipe is so easy and definitely one of my families favorites….here you go! Place cut potatoes into a large pot, rinse with cold running water until the water is clear (this removes excess starch from the potatoes). Place pan on stove over high heat. Add 1 tablespoon salt. Bring to boil, cook until tender (about 10-15 minutes). Remove from heat and drain potatoes. In a large mixing bowl add drained potatoes and butter. Using a potato masher, mash until butter has melted. Add cheddar cheese, parmesan, chives, heavy cream and black pepper. Continue to mash until all is incorporated. Taste and adjust spices adding additional salt if needed and cream or milk. Mixture should be creamy and slightly lumpy. Preheat oven to 375°. Place potatoes into a baking casserole dish which has been sprayed with cooking spray. Generously top potatoes with pankos (and additional butter if desired). Bake 20-30 minutes or until top is golden. 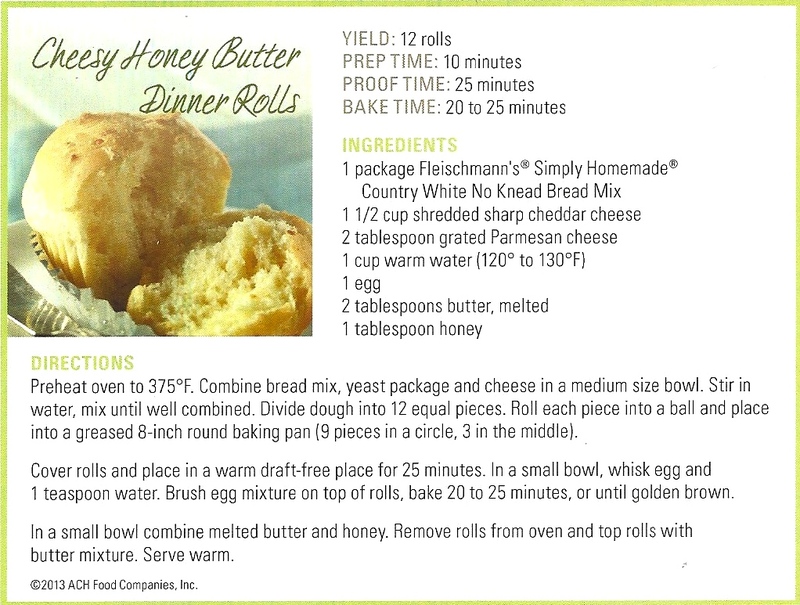 Another favorite was my “Cheesy Honey Butter Rolls”…so easy to make and yet so tasty. These can be made ahead of time and baked off right before serving. 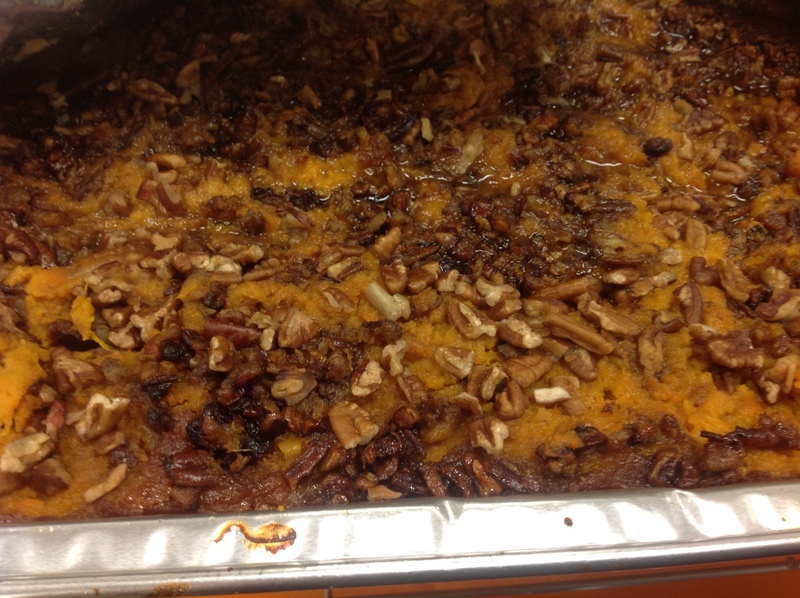 Coming soon, Southern Style Sweet Potato Casserole and homemade quick and easy Cranberry sauce (you’ll never buy the can stuff again).